HyperX, a division of Kingston Technology Company, Inc., announces their sponsorship for Season 7 and 8 of the Esports Championship Series (ECS), FACEIT’s premier CS:GO tournament. 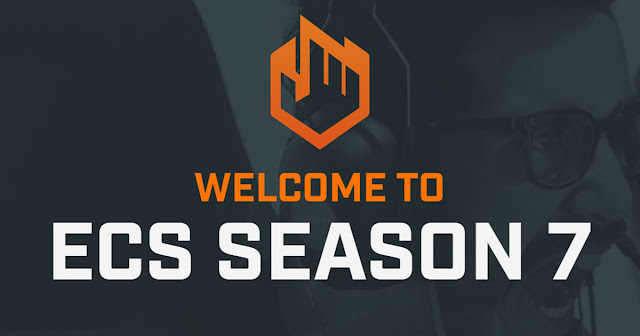 The ECS Season 7 Finals take place at the SSE Arena in Wembley, London on the 8th – 9th June 2019. Season 7 is in full swing with defending champions Astralis, who have been crowned the victors of ECS for two seasons consecutively, and North American underdog Rogue securing their spot at Wembley and the broadcast hitting a new record with over 90k concurrent viewers all in Week One. Having previously sponsored the FACEIT London Major, HyperX, whose legacy spans more than a decade in gaming and esports, partners with FACEIT once again as the official keyboard, mice, mouse pads, DRAM and SSD sponsor for ECS. The partnership will include a special HyperX segment at the end of each game called “XFactor Play of the Game”, where ECS broadcast talent will discuss the best play of the match. ECS is FACEIT’s own independent CS:GO tournament league and one of the most prestigious events in the esports calendar. The ECS Season 6 Finals was the most watched CS:GO livestream ever broadcast on YouTube with 3.2 million hours watched. Season 7 Finals will see the world’s best CS:GO teams descend on the SSE Arena once again to compete for the ECS Season 7 title, and the lion’s share of the $500,000 prize pool. Tickets for the ECS Season 7 Finals can be purchased here.